This is a great tour with a wonderful view. You leave for a route where you can see how the extraordinary plantations adorn the landscape, where you can hear the lovely singing of Guatemala’s birds, and were you will be rewarded with a natural hot bath in the hot springs of Fuentes Georginas in Zunil at arrival. 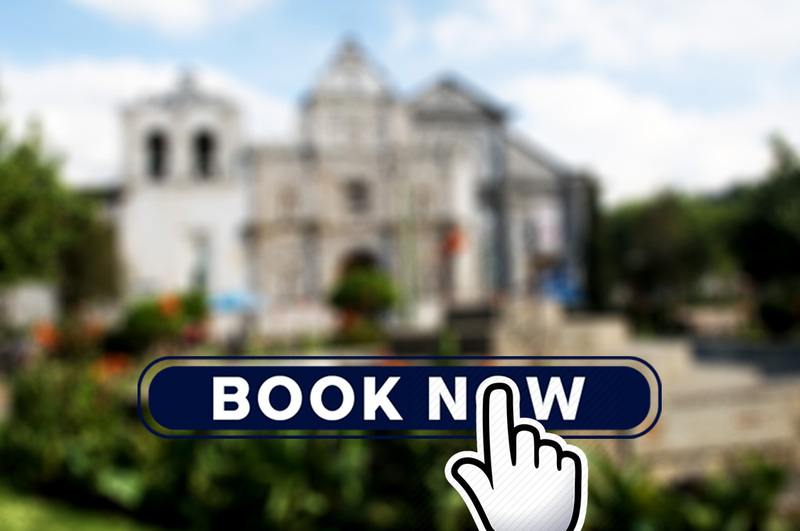 After having enjoyed this welcoming both, private transportation will take you back to Quetzaltenango. What to bring: Water to hydrate, comfortable clothing for the tour, sunglasses, pool clothes, sandals and towel. NOTE: If you would to take any other professional route, you need to ask in our office to check availability and discuss the route. Any tour is best to do in the morning.